Portrait avec mes totems JUPONS dans Marie Claire maison ! SO proud to be in T Spain, The New York Times Style Magazine !! Une de mes Geishas dans Marie Claire ! 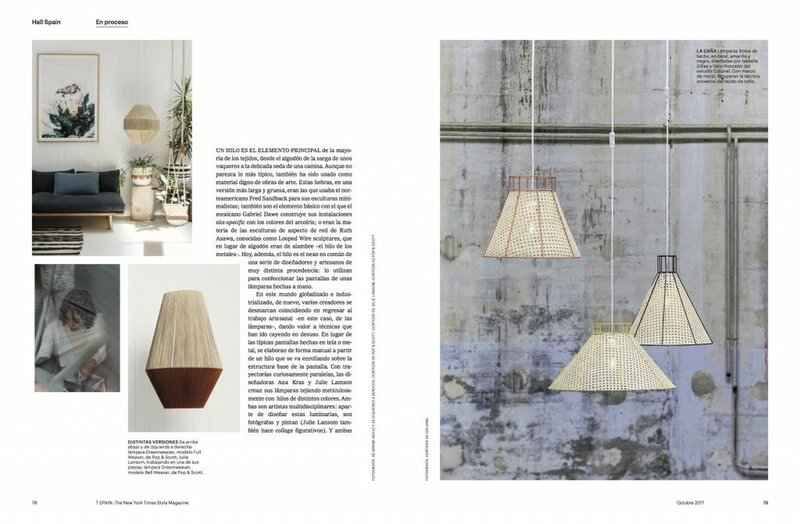 Ohlala, double page dans le Magazine ATTITUDE INTERIOR DESIGN ! I’m in VOGUE italy !!! Read HERE. 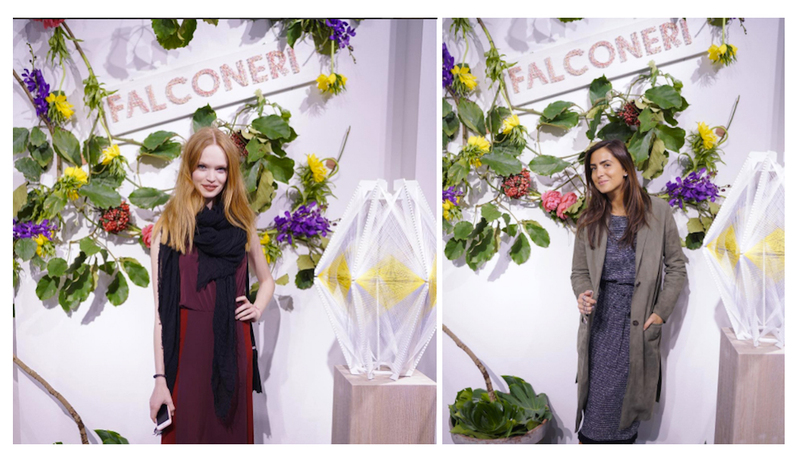 My show with Falconeri, via Montenapoleone for the Salone del Mobile 2017, Milano ! I’m in the new issue of GRAZIA magazine ! My version of the christmas tree in the new issue of the french ELLE DECORATION ! Online version HERE. One of my green tropical Sputniks is in VOGUE Japan ! Sputnik babes in the october issue of VOGUE Netherlands ! I’m saying stuff to Centurion magazine HERE ! « Art et Décoration » , mars 2016 ! Sputnik 13 in Aurore Sfez’s last story for Doolittle Magazine. The Sputniks are in « Le Journal de la Maison » ! One of my SPutniks 10 appeared in Domino Magazine, featuring the amazing Ashley Woodson Bailey‘s interior !! Oh, c’est moi dans Version Française sur TV5 MONDE, à 22:30 et ICI ! I spent a few hours with My Little Paris ! It’s HERE ! « La Maison France 5 » came to my home ! Making of the GLINT SPUTNIK collection for Swing Gallery. I’m exhibiting some lamps and collages at Agnès B in Paris, 6 rue du jour, from the december the 20th to january the 12th ! My first solo exhibition, the GLINT SPUTNIK collection, is on until january at SWING GALLERY in Benevento, Italy. BIG STEP. 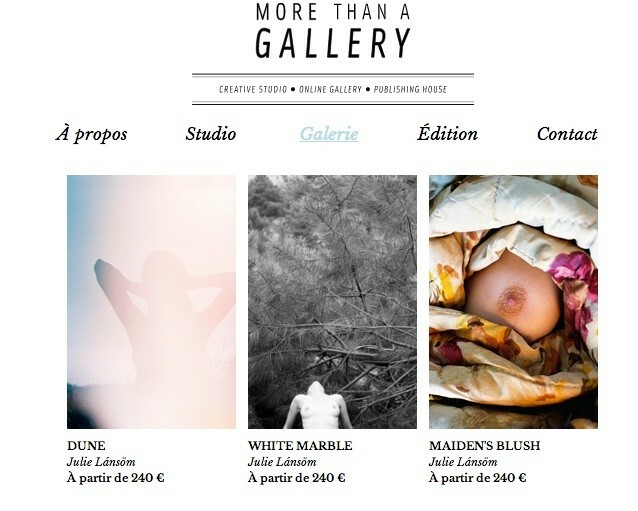 I’m in the new issue of AD FRANCE, happy and proud. I’m in the september list of AD SELECTS, oui oui. A few of my Sputniks are now for sale on THE COOL REPUBLIC, I also had a little talk with them HERE ! I’ve drank so many Martinis with MANIFESTES. If you want to read what I had to say when I was wasted, it’s HERE ! My Sputnik #3 is in the new AD Choice ! Thank you to Goodmoods for the lovely feature ! This is one if those life achievements I’m in the designer’s watch list of AD Magazine ! From friday, 8th April until mid may, you will be able to see and buy a few of my Sputnik lamps at the shop People’s rag, in Montpellier, France. I’m in the new issue of Mollie Makes magazine ! I’m very proud to be in the march issue of DWELL Magazine ! INSIDE CLOSET came to my home to take a few photos and ask some questions ! It’s HERE and HERE ! Thank you ! I’m in the new issue of MIXTE Magazine. Thank you ! Thank you DEPARTURES MAGAZINE for the lovely interview. It’s HERE ! Thank you to BLOESEM again for the lovely interview ! I am in the Next issue of Papier mache magazine ! Thank you ! It’s in italian, it’s HERE, and I was explained that it is very nice ! I am exhibiting my Sputnik lamps at « Now le Off » at the « Cité de la mode et du design » in Paris from the 6th to the 13th of september. Come and have a look if you’re around! I had a little talk with the lovely team of L’Arcobaleno and they are selling 3 of my Sputniks ! It’s HERE. 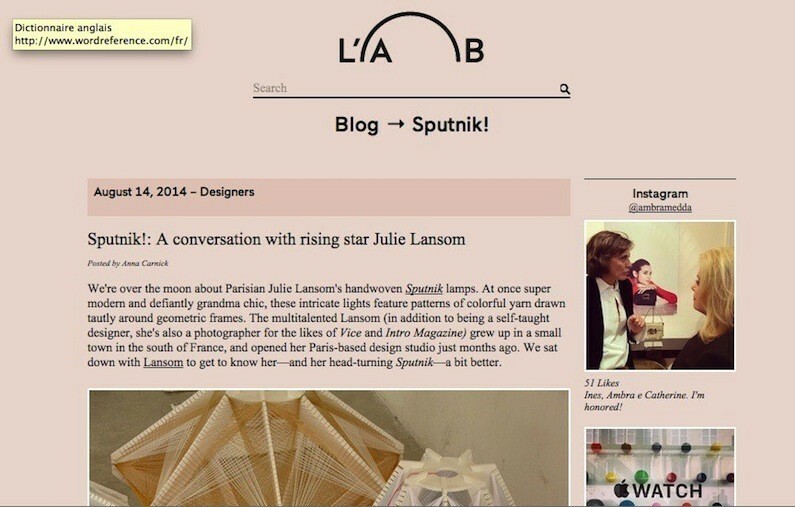 Design milk is talking about my Sputnik lamps. You can have a look HERE. REMODELISTA is talking about my Sputnik lamps HERE ! Thank you METAL MAGAZINE for the nice interview. CLICK HERE to read it ! I am now selling some limited prints and posters at MORE THAN A GALLERY !